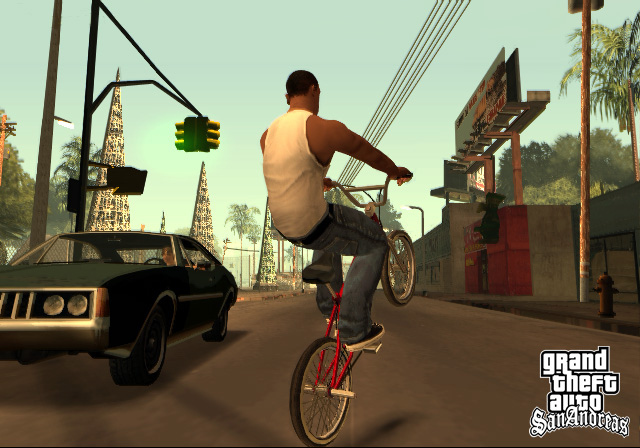 I full believe you want to know this details about this game.let me go there to learn.The follow-up to Grand Theft Auto III and Grand Theft Auto: Vice City. 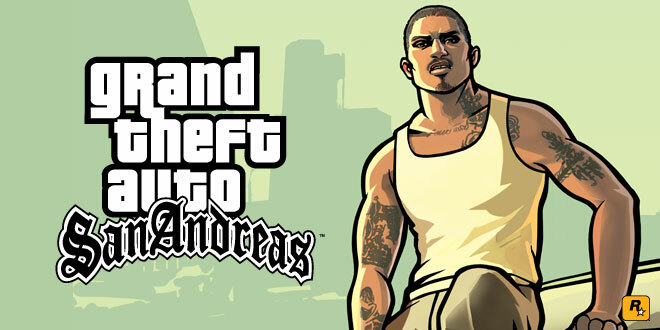 This time around, developer Rockstar North and publisher Rockstar take players to the state of San Andreas. Hey,distinctive game need a high quality game device to play.that's it.our JXD 7800B is your best choice,what do you think i'm right?